We pride ourselves on the quality of our products and ability to provide customers with everything they need to keep healthy and productive bee colonies. Our years of experience in beekeeping, hive management and supporting enthusiasts means you can rely on National Bee Supplies regardless of your level of expertise. With this in mind we have designed our website to be as easy to use and informative as possible. However, from listening to our customers, we also know that there are times when you just want to put the kettle on, put your feet up and turn some real paper pages over a cup of your favourite brew. Preferably sweetened with honey of course! 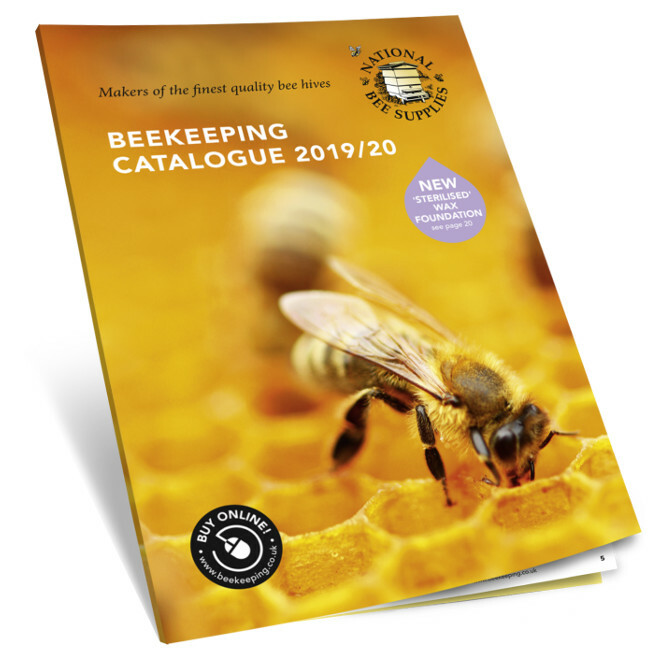 CLICK HERE to request a copy of the National Bee Supplies catalogue and we'll put your free copy in the post as soon as we possibly can.